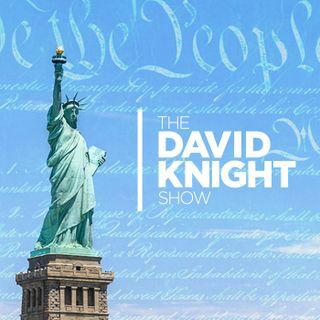 The David Knight Show - 2019-Mar 06, Wednesday - 5G: Will Humans Join the “Internet of Things” with Wireless Brain Chips? Computer scientist says we will get smarter when implanted brain chips join us to the internet. It’s cloudy thinking but it’s what DARPA, CIA & DeepState have been working for decades. Then, Steve Milloy, part of the Trump transition team at the EPA, joins to look at the EPA’s new director and the newest environmental scams. And, Paul Watson on BREXIT, Macron, censorship and trans-insanity.